Lips!!! 💋 We all have them. Some just have softer and brighter shade than ours, where some are just so lifeless and dry, that it makes us wonder why. Lips play an important role today, especially if you are a selfie addict, who loves to pout. Imagine who would probably double tap your images, if they saw the dry chapped that you hide under your bright lip colors. Summers are already here, and I can guarantee you have started to feel in the dehydration on your lips. We all take benefits of multiple spa services, for our body, hair, and face, but we miss to take care of the most important part in our body, our soft delicate lips. We put so much stress on beauty, but still, fail to protect the most important part of our body and personality our lips. What Causes Lips To Dry? Well fluctuating body temperature with weather conditions can be the only scientific explanation for the closed lips vessels, which lead to oxygenated lips, that turn chapped and oh so dry. Well apart from this scientific explanation there are also certain habits which can give you chapped lips. When your lips feel dry, you probably get a tendency to lick your lips, which is a temporary fix that can further dry you lips. Making you repeat the process multiple times, this is only causing further damage on them. One of the major causes of dry lips is if you not getting enough water in your body. This can also be a reason, if you constantly have chapped lips. Maybe you are using a product that doesn’t suit your lips. Matte lipsticks can also dry the lips, because of their liquid dry format. This might cause irritation or swelling on your lips. This is one of main reasons by every dermatologist, suggests testing the product before applying it on the face. Constantly breathing through lips can dry them out. Usually if your snore, you frequently have chapped lips, because they breathe from their mouth. So make sure to moisturize your lips before after you wake up every day. Citrus Fruit acid can affect the quality of your lips, as it can cause irritation on your lips, making them dry. Lips usually become sensitive to the sun, which makes them delicate to the acid touch. Almost ever skin specialist, recommend people keep a balanced intake of supplements as it can vivid signs on your face. Certain medicines, with high power like propranolol, accutane or prochlorperazine can dry out your lips making them chapped. Autoimmune disease can also cause sensitivity on your skin, which can cause cracks or dryness on your lips. Certain health disease or disorders can also cause chapped lips. Usually health issues relating to dehydration always ends up giving your dry lips. Excessive or regular smoking is also amongst the biggest cause of dry lips. Smoking can fasten the aging process throughout your body damaging your lungs body and skin, including your lips. These are the first thing that you would be asked to quit if you ever refer to cosmetology. 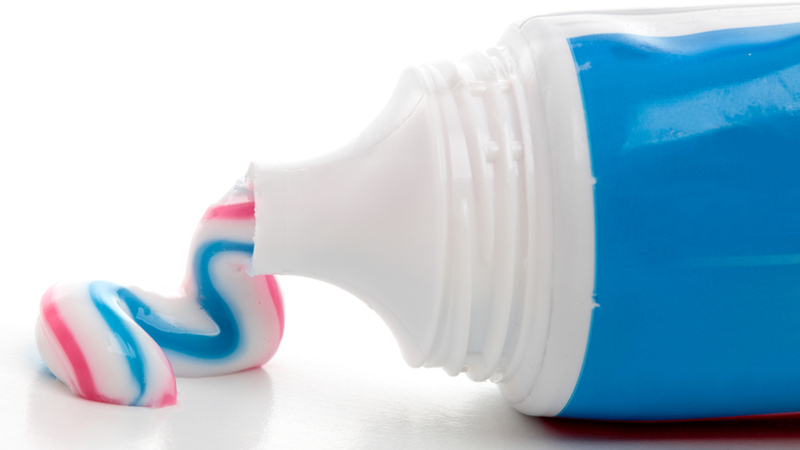 If you have sensitive lips than make sure to use natural ingredient based toothpaste rather than the ones with Sodium lauryl sulfate in them. You must have noticed how after brushing your lips feel dry; this is because the paste causes irritation on your lips, which also cause perioral dermatitis. If you are consuming more than the required amount of supplements, then it can cause of dryness on your lips. Avoid taking more than 25,000 IU of any Vitamin each day. As too much consumption can harm your body. Deficiency of blood can also cause chapped lips. Lips are formed of nothing but blood vessels, low flow of blood in lips can cause dryness or lifelessness on your skin. Now that we have covered all the causes of chapped lips, let’s talk about how we can prevent and cure our lips. 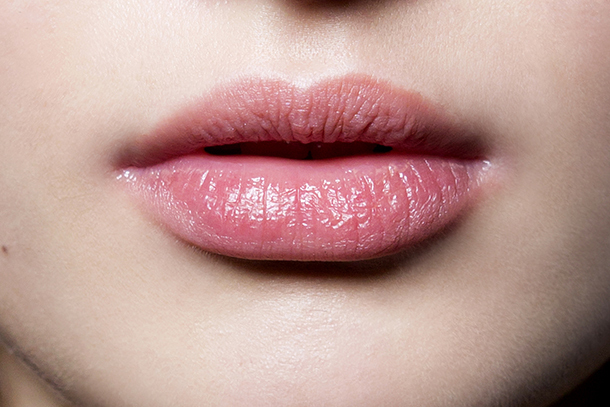 So, make your lips smile again with these simple tips. A diet full of proteins and vitamins, which comprises of plenty of fruits and vegetable, is good for you skin body and lips. 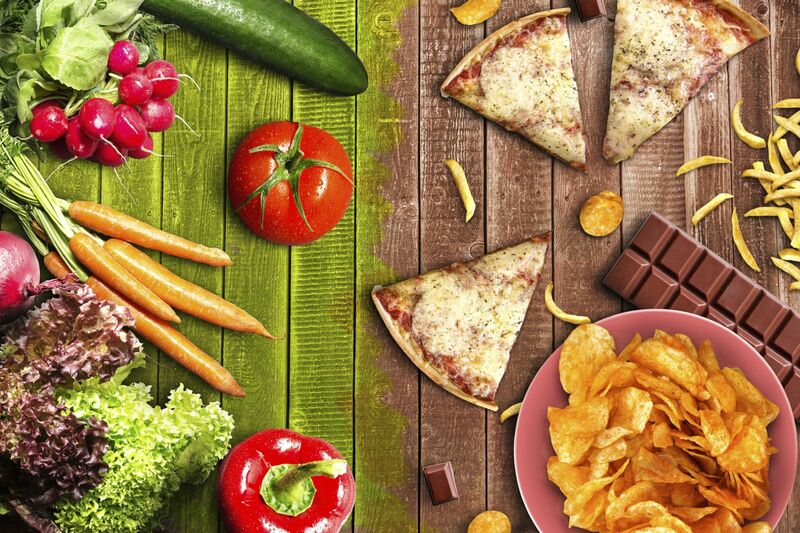 However in order to get red lips, make sure to consume ample of red colored vegetables and fruits especially beetroot. Our human body comprises of 70% water so you can imagine, how much water one would require to properly operate. Water is the only thing that can deliver ample of hydration to your lips. So, make sure to drink more than 8 glass of water every day. Take good care of your lips, and ensure to apply a lip balm, before applying anything else on your lips. This will ensure that your lips are properly moisturized and conditioned. A good lip balm can also enhance the quality of your lips while changing their color into some fun shades. Quit the habit of licking your lips, as you are making them dry and degrading their quality. Instead, grab a lip balm whenever your lips feel dry. The skin of your lips is 10 times softer than your face, so if the sun can damage your face just imagine, how much damage it’s causing on your lips every day. So, make sure that whatever lip protects you use contains at least SPF 15 to protect your skin against the harsh rays of the sun. 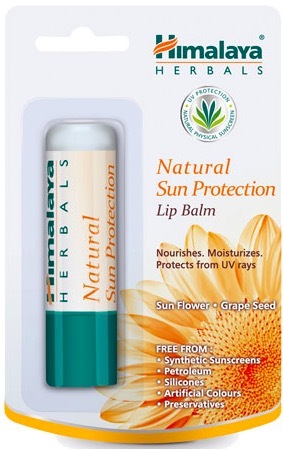 Prevention is always better than cure, so don’t let any season get to your lips and damage them. Protect your lips from the start, pucker up, and stock on all the lip balm flavors you like.